2017 has been a long year for the restaurant industry. While your business have seen some growth this year (and if so, you’re one of the lucky restaurants!) it’s been a lot more work, with higher employee turnover, and rising overhead costs. Let’s face it, your restaurant deserves a gift this year. But any savvy restaurant operator will want a gift that rewards you, your employees, and your customers. Gifts that make operating your restaurant easier will lower overhead costs and save time during the holidays and every day. This year, get the gifts that keep on giving. Consider adding a point of sale system and retiring your restaurant cash register, or add a guest management system and turn tables faster, or add an OrderPad to your POS system to take mobile ordering with you on-the-fly. 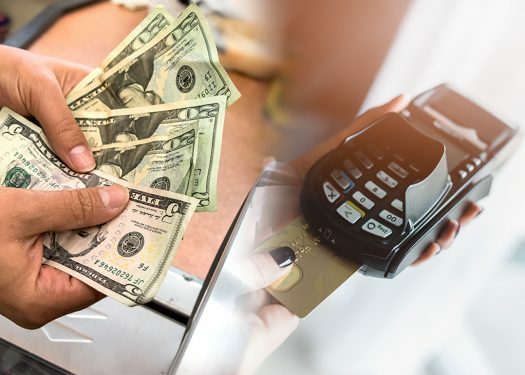 When using a cash register for restaurants, you’re sure to get some questions from customers like “why is this taking so long?” and “why are you still using technology from 1994?” You don’t want to wait til it’s broken to fix your restaurant till — you’ll want to upgrade to a point of sale system immediately. Even the best cash register for a small restaurant will fall short of the features you can find in any point of sale system. POS systems will save all your guests’ data, allowing you to continually build and refine diner profiles that enable every employee to give every guest the VIP service diners crave. Small restaurant point of sale systems like CAKE Point of Sale also offer lower credit card processing rates, numerous integrations with useful software add-ons, and free updates that keep your system working efficiently. 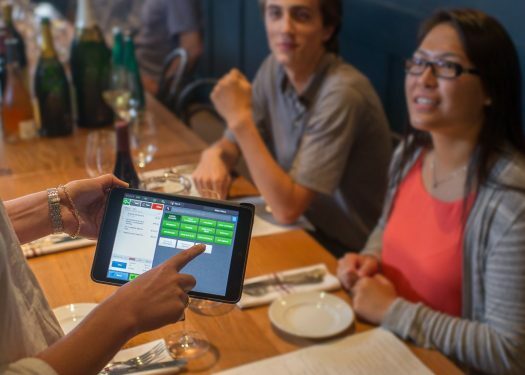 A cash register for your restaurant is like a horse and buggy for your deliveries — sure you’ll get some style points, but most people will wonder why you’re choosing to spend more customer time on outdated tech. Your restaurant’s employees work hard for you; how about an OrderPad that works just as hard for them? OrderPads are CAKE’s ipad-based solution that turns your tablet into a Point of Sale on-the-go. Set it up for tableside orders, payment processing, and instantly sending orders to the kitchen. Tableside ordering means faster eating, more table turns, and more satisfied customers every day! Don’t rush customers through their meals; let them take their time without taking up too much of yours when they’re waiting to pay & leave. OrderPads are also useful for managers and hosts who can keep an eye on the map of the floor and make dynamic changes from anywhere without leaving the host stand. Point of Sale systems can speed up your operations, OrderPads extend the usefulness of your point of sale, and a great guest management system unites all these innovations into one super-streamlined restaurant. 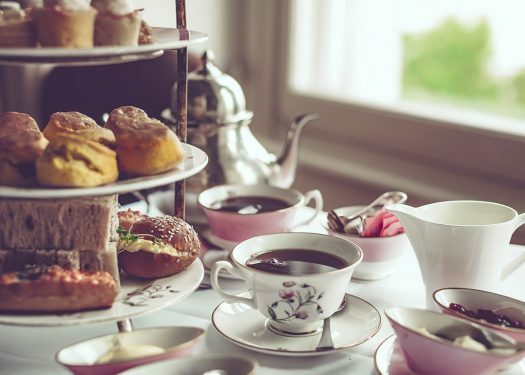 Reservation management systems like CAKE Guest Manager let guests get in line remotely, and wait for their table from anywhere — no pagers needed, no crowded host stands, and reduced wait times for everyone. Less chaos means your guests get seats and eats faster, and leave less stressed and hangry than they do when pandemonium breaks out for a restaurant’s dinner rush. Faster seating, eating, and repeating means your restaurant turns more tables and makes more money. Guest reservation management systems will have you, your staff, and customers moving more and waiting less for their meals this holiday. 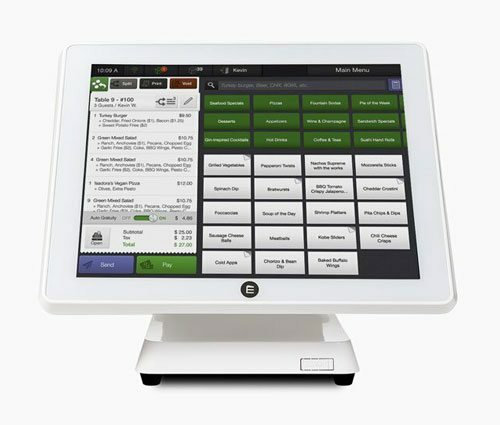 Point of sale systems let you retire your cash register, and OrderPads give you the extra computing power to get your restaurant moving at top speed. CAKE technology isn’t just pretty to look at. It also adds real results to your bottom line every day. We know how hard you work to make your restaurant a success – and that’s why we work just as hard to make it easy for you to run your restaurant.